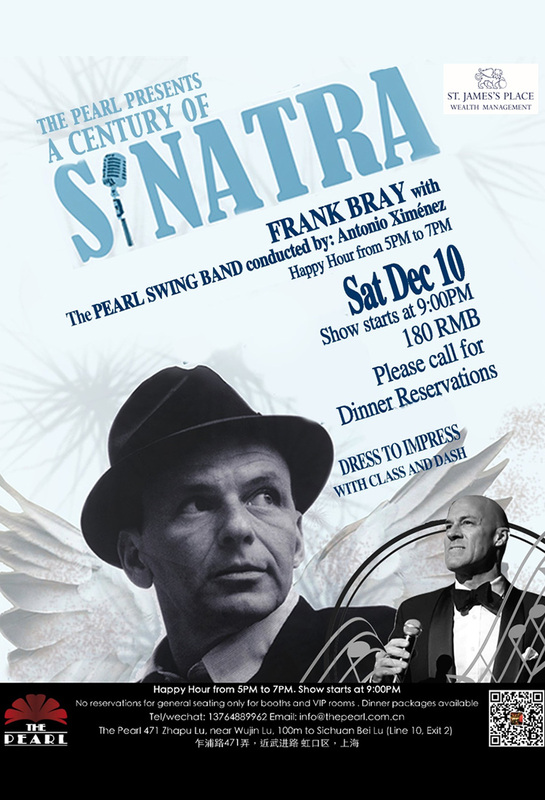 Ol’ Blue Eyes is back on stage with Shanghai’s favorite Sinatra Tribute act, Frank Bray at the 17-piece Pearl Big Band, conducted by Antonio Ximenez. 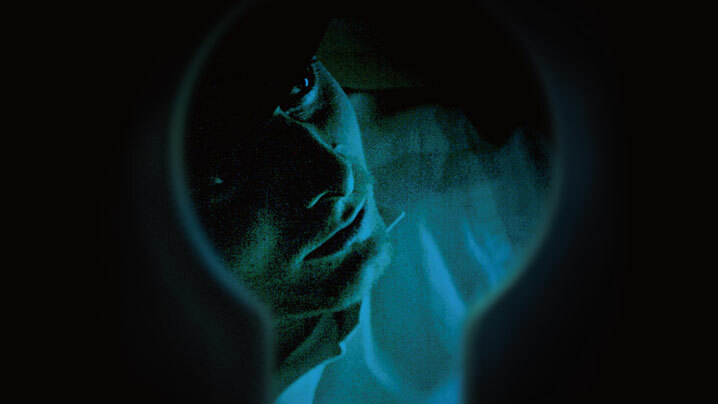 A one night only tribute, dedicated to the sound and songs of the greatest voice of the last century, Frank Sinatra. Dress to impress with class and dash for this one of a kind, black tie, musical extravaganza. Baby, you ain’t seen nothin yet. Show starts at 9pm.